When you dare to travel off the beaten path, like the bravest of us sometimes do, you can be rewarded for your bravery. In fact, should you spend enough time off on your own, you may find that your once-divergent path is now the path. 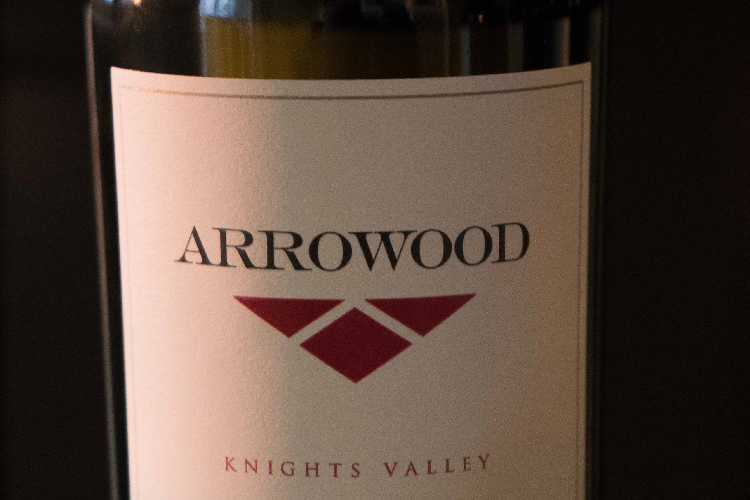 At Arrowood, we like to say we’re appellation agonistic--winemaking without borders if you will. 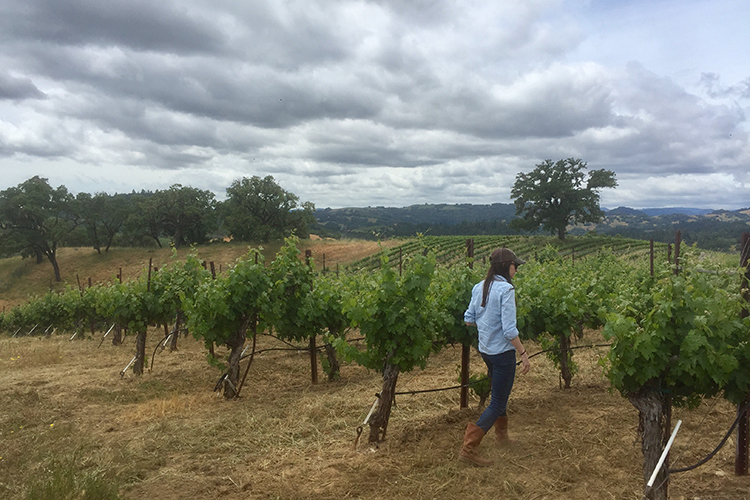 We call Sonoma County home, and within it, distinctive Cabernet Sauvignon is our North Star. So we followed that North Star up winding dirt roads, through fog, over mountain tops. We followed it north and a little east. We followed it to Knights Valley. Less famous than Napa? Yes. Less visible than Sonoma Valley? Sure. But if you’re looking to think outside the glass, here’s a guide to the Cabernet Sauvignon region that should be next on your list. Often mistaken for part of Napa County, Knights Valley is the easternmost AVA in Sonoma County just up the hill from Calistoga. 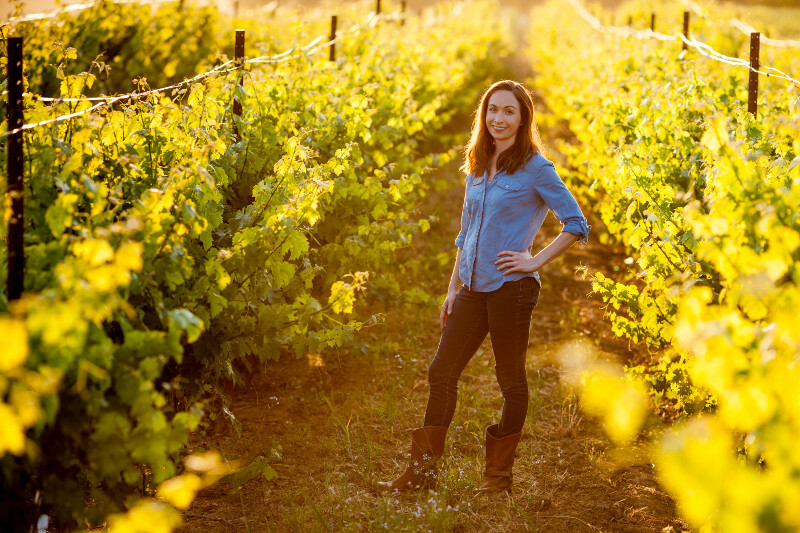 Like other spectacular Sonoma AVAs - Sonoma Valley and Carneros - Knights Valley straddles the gap between two wine-growing giants drawing influences from both sides. Cabernet Sauvignon from Knights Valley marries that quintessential Napa Valley structure with Sonoma County’s elegant acidity. Knights Valley or Knight’s Valley? Good question. The answer is yes to both. Thomas B. Knight purchased ~9,000 acres in Sonoma County from Santos Berryessa in 1853, making it Knight’s valley. In 1875, however, the Sonoma County Board of Supervisors formed Knights Valley Township in honor of the Knight family, and Knight’s valley officially became Knights Valley. Thomas B. Knight, recognizing the value of Mount Saint Helena’s fertile soil planted the first vineyards on the land back in the late 1850s. By the 1880s, other settlers had gravitated to the area and also began planting wine grapes. By 1912, wine grapes were Knights Valley’s most planted crop. 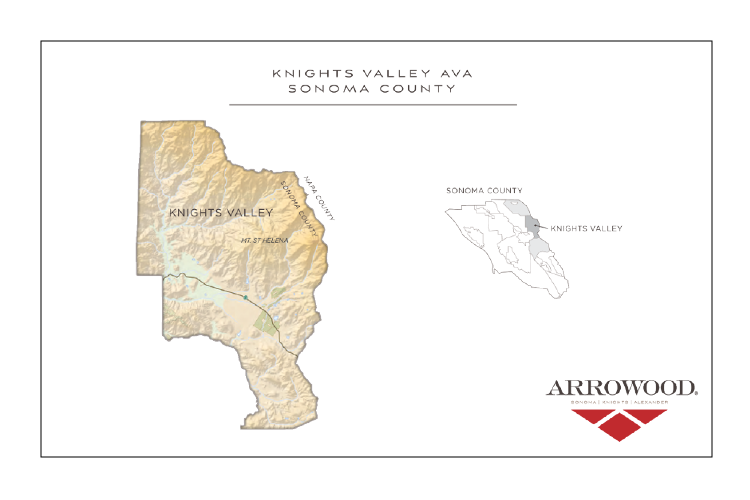 After decades of informal recognition by winemakers and vineyard managers for its unique growing conditions, the Knights Valley AVA was officially formed in 1983. Fast forward to today and Knights Valley is home to some of California’s most storied producers: Chateau Montelena, Peter Michael, Anakota and Vérité. Not all journeys have a single destination. 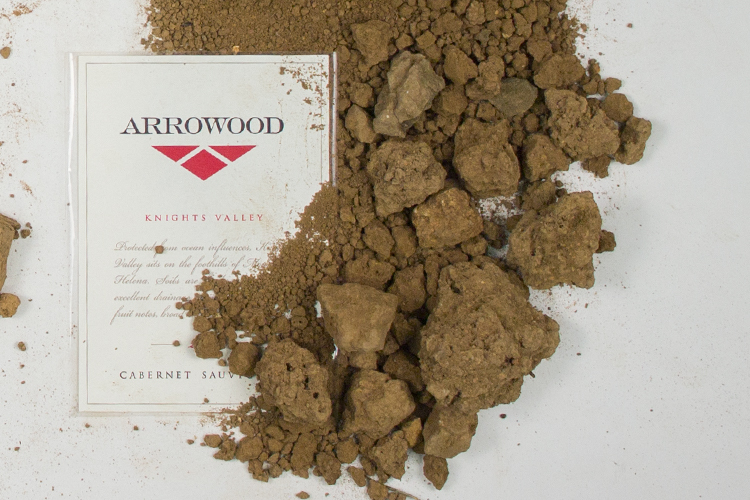 In the case of Cabernet, there are so many soil-types, elevations, rootstocks, clones, barrel regimens, and aging techniques that can transform neighboring clusters, let alone neighboring blocks. But, while it may not be the only destination, Knights Valley is certainly an AVA worth seeking out when that spirit of adventure strikes.